Take Time to Appreciate Dads! Mark your calendars … Father’s Day is this Sunday, June 21st. Although it shouldn’t take a greeting card holiday to show appreciation for those who are our real dads, or our dads by choice, let’s make sure to take the opportunity to show our gratitude to them for all that they do. Yes, I know dads can sometimes be hesitant to graciously receiving compliments and attention. At least I know my dad sure has a hard time with it. But, I think it’s important to politely disregard that and really make them feel special. For you, it might be about a phone call, a letter, an email, a special lunch date, or picking up a little item that you know they love or makes you think of them. For others who no longer have their dad or dad figures, it might be doing something that pays homage to them or that they would have loved to do. Whatever that “special” might look like to you, make sure to take the energy to show your appreciation for all that they have done to help mold you into the person you are. Yes, we should show appreciation year-round, but why not make this week particularly thoughtful. In honor of dads, I found some relevant quotes below that rings true for me. I encourage you to start a dialogue about how your dad or dad figure has helped guide your life. I challenge you, what is dad to you?? 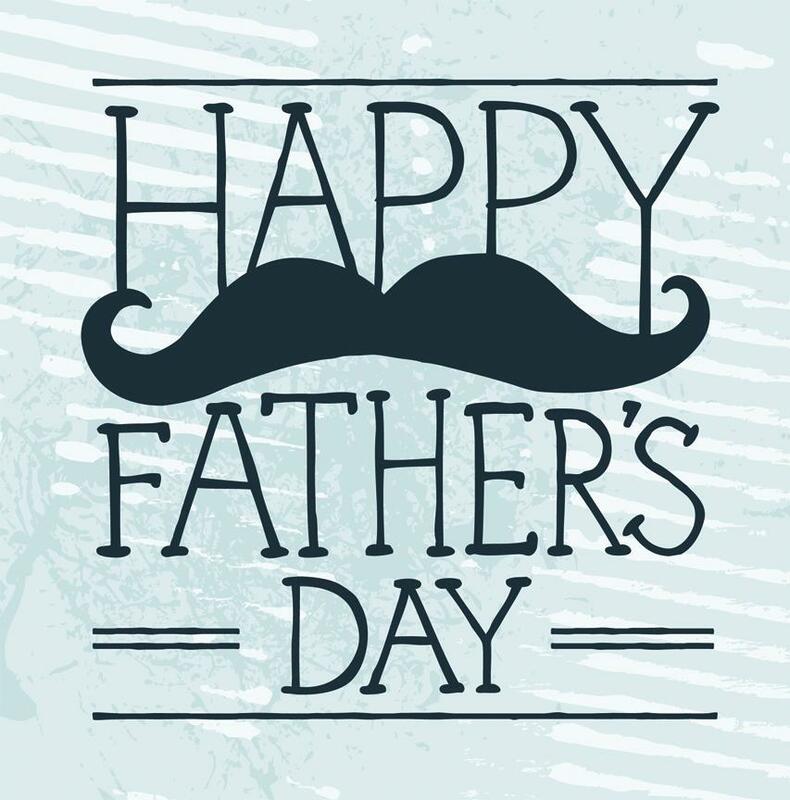 This entry was posted in Character Development and tagged #appreciation, #fathersday, #gratitude, #JLLB, #theconfidencepost. Bookmark the permalink.